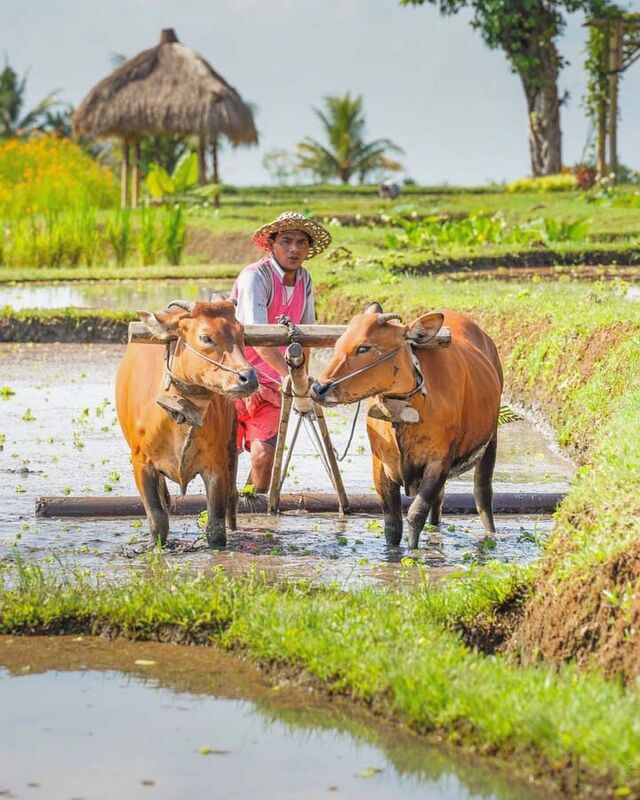 The old style Balinese kitchen. 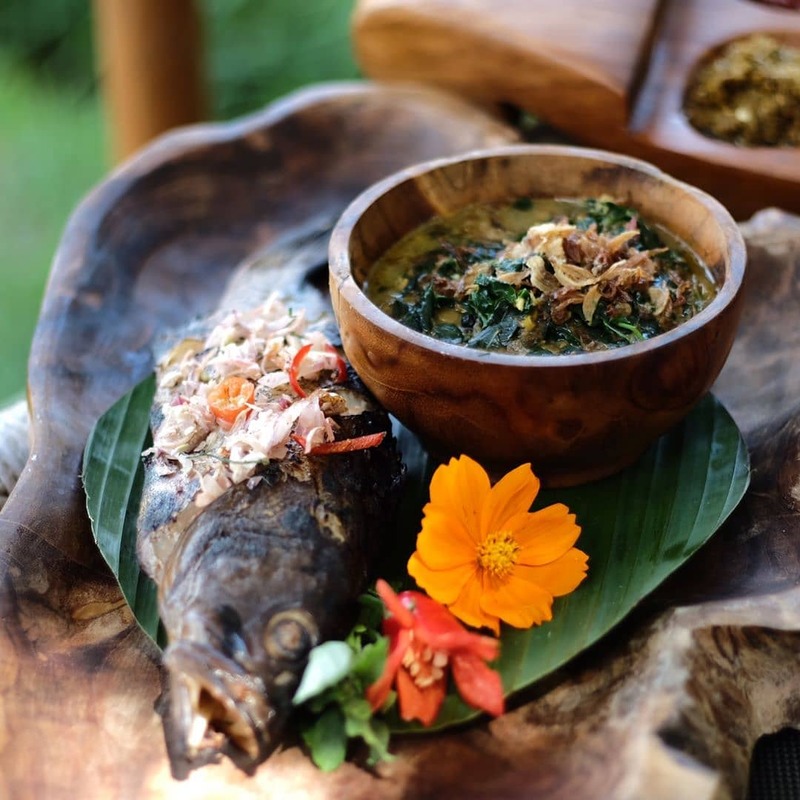 WARUNG TANI at Desa Visesa Ubud is all about authenticity of good recipes and quality home cooking that everyone can enjoy. 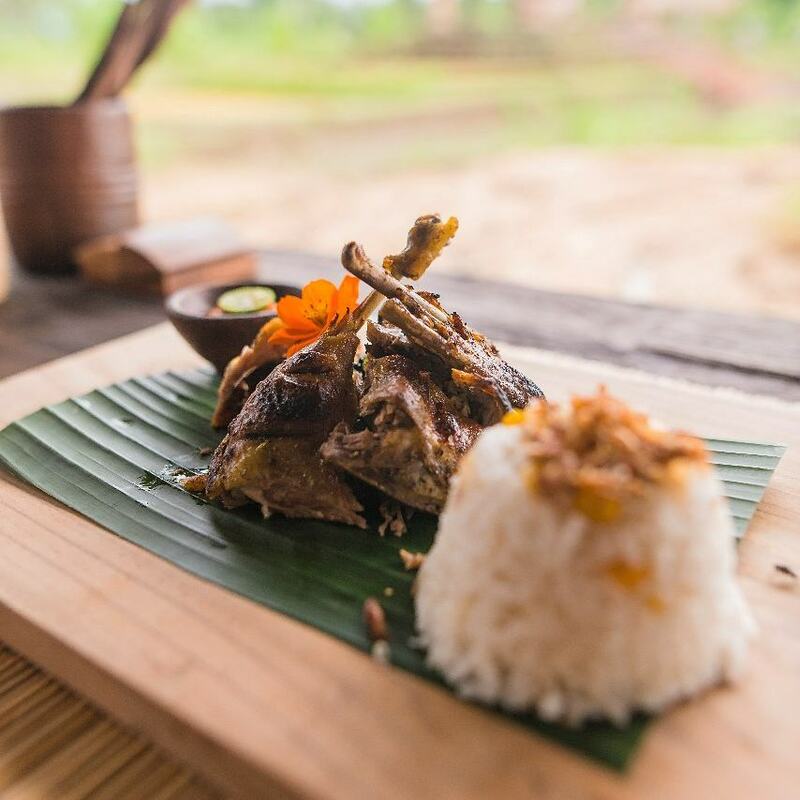 Discover authentic Balinese Traditional Culinary that is built around Bumbu or traditional blend of spices referred to as Base Gede in Balinese - It is the heart, soul, and foundation of the Balinese kitchen. 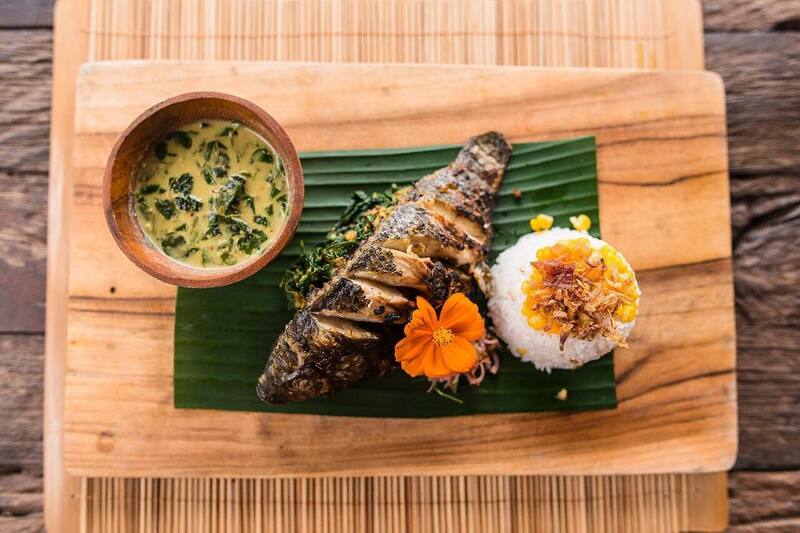 A perfectly balanced aromatic spice paste that’s what Bali dishes are made of: hypnotic, addictive, perfumed spices are critical to the production of delicious, sensuous, hot-blooded Balinese cuisine – the typical Balinese flavors of Paradise. Get invited on a garden tour and find a treasure-trove of herbs and spices growing in a “living kitchen”. 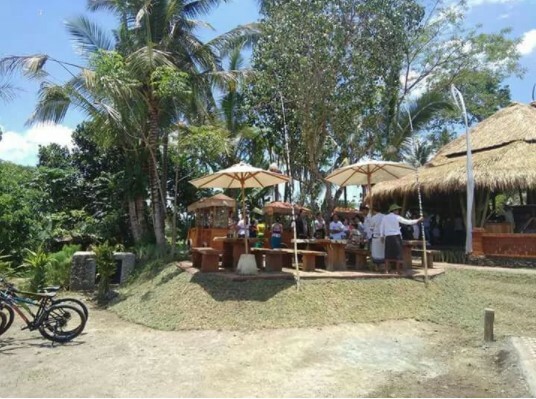 Listen to ladies chat, waves and shouted greetings with the locals on a leisure day of the local village while enjoying authentic meals and be surrounded by sustainable life of permaculture and farming gardens. An array of activities are also available to experienced; animal feeding, animal caring, pony riding, pony camp, permaculture fun journey, compost making, organic plantation and even kids playground to enjoying weekend with family.